Our group is looking for a co- angler to come down and practice with Heath Wagner. If the logistics work you can travel down with him or us. 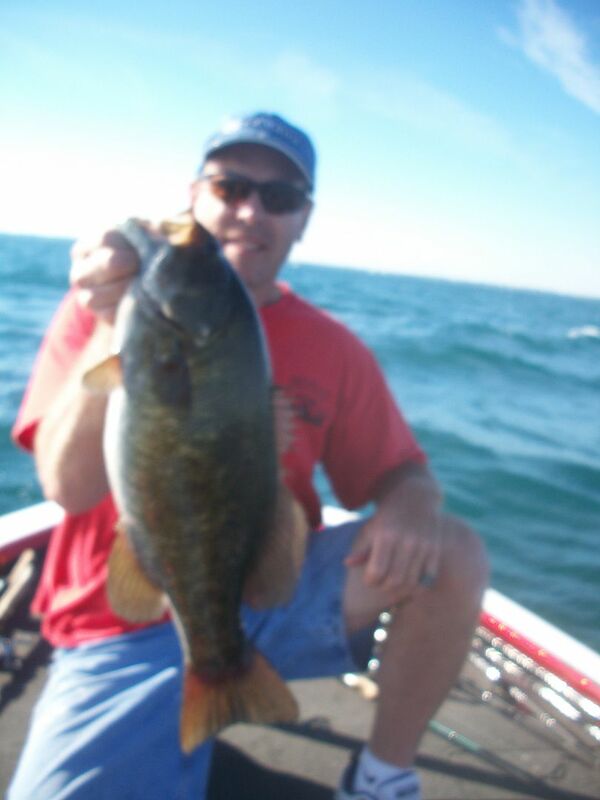 The is a great opportunity to fish with one of the Michigan divisions best anglers. First come first serve. I sure wish I could go... I need to put in for time off 1 month ahead of time and still can get denied. Not sure even Heath could make fishing that lake at this time of year enjoyable. Or so i am told. Sat, anywhere you want. We have done White and Crooked. We can repeat or see new water. Dan, Heath always finds fish. Things always change though. For example last time we were there he found some schooling fish early in the week and caught about twenty out of it. He let it rest leading up to tourney day but of course they moved on. Jack Cahn, are you going to the regional? I know you have in the past. Iâ€™d love to see them move the regional to smally water. Was it Kentucky again...?? There's some smallmouth bass in there (if you can find them).